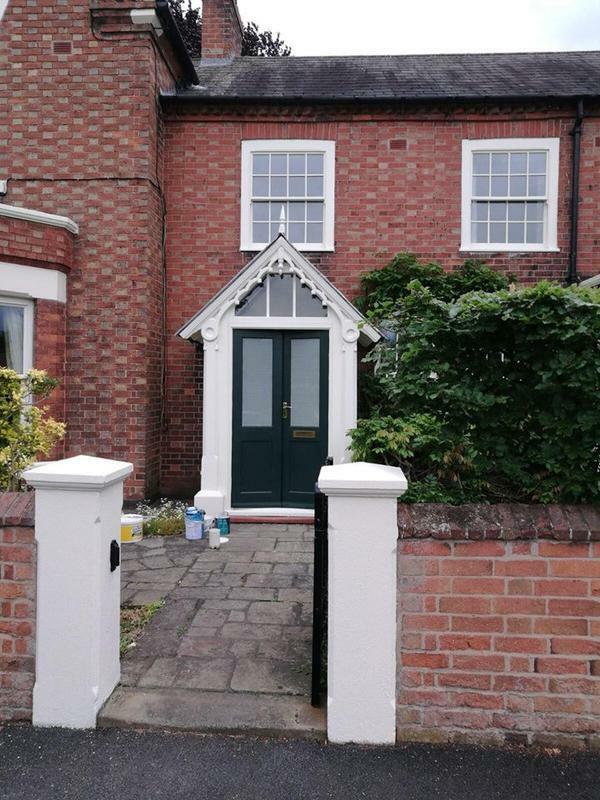 Based in Long Eaton, C&I Decorators Ltd are a trusted, rated and reliable firm of painters and decorators. 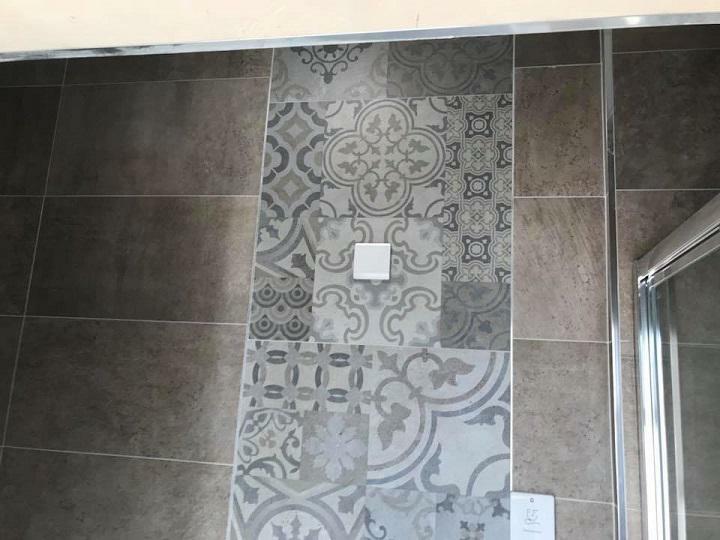 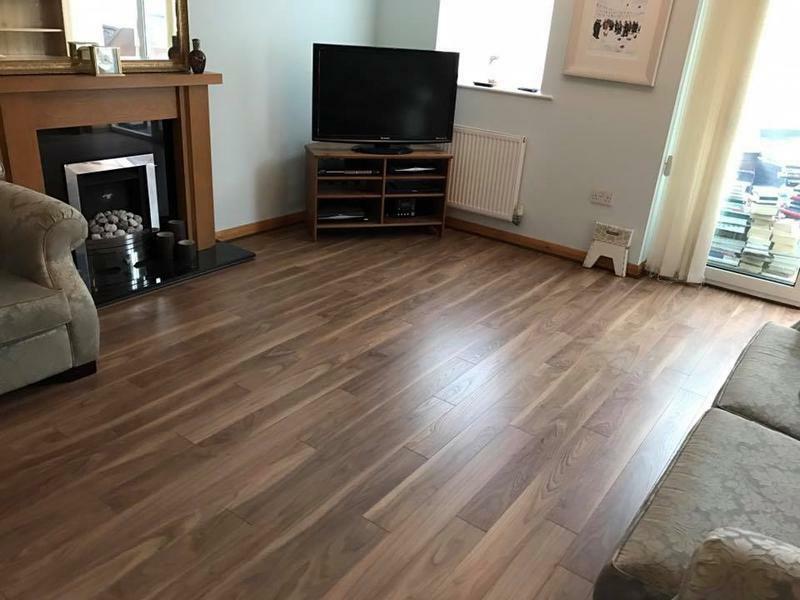 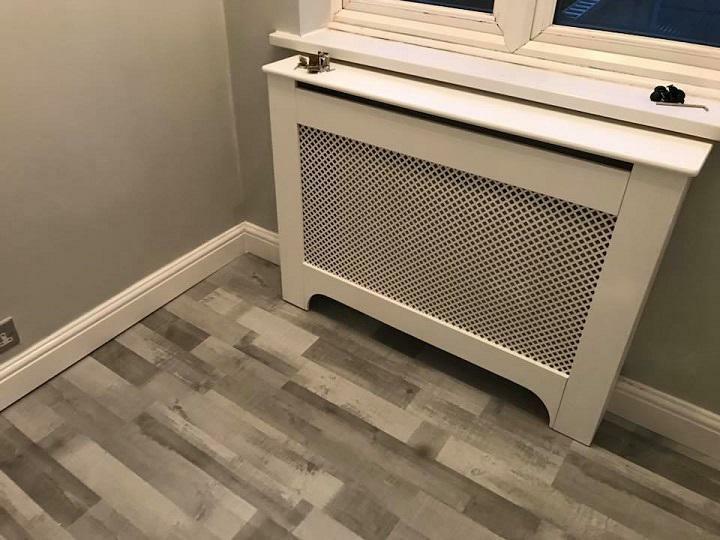 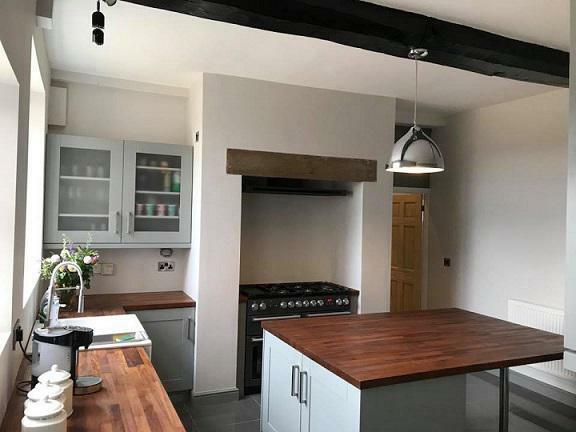 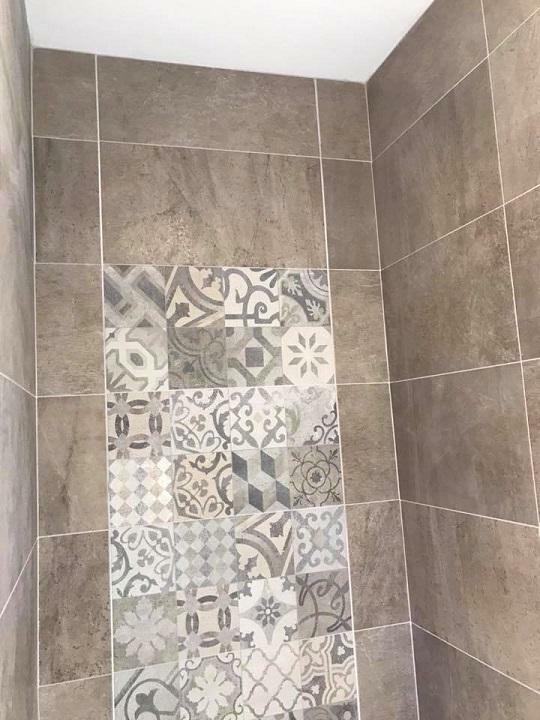 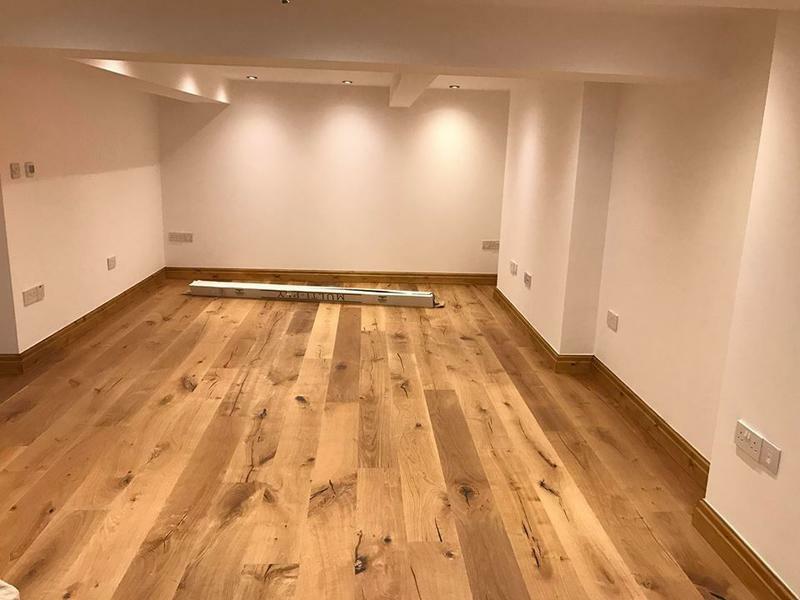 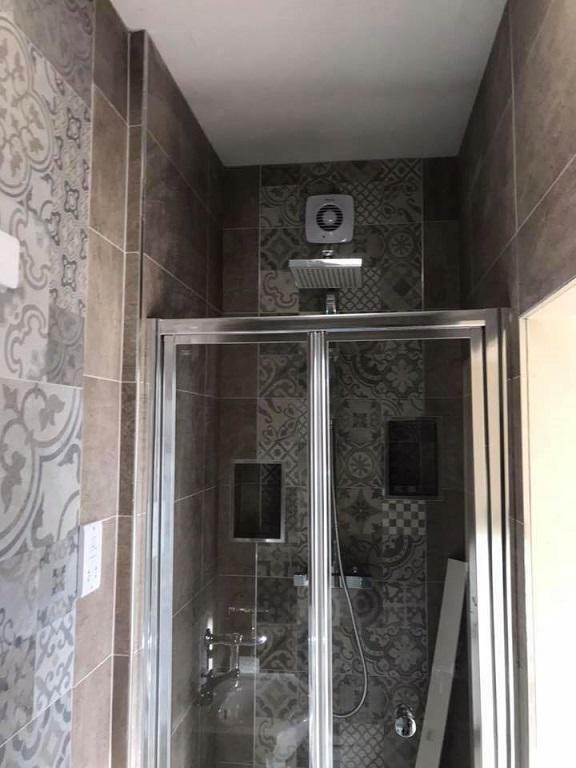 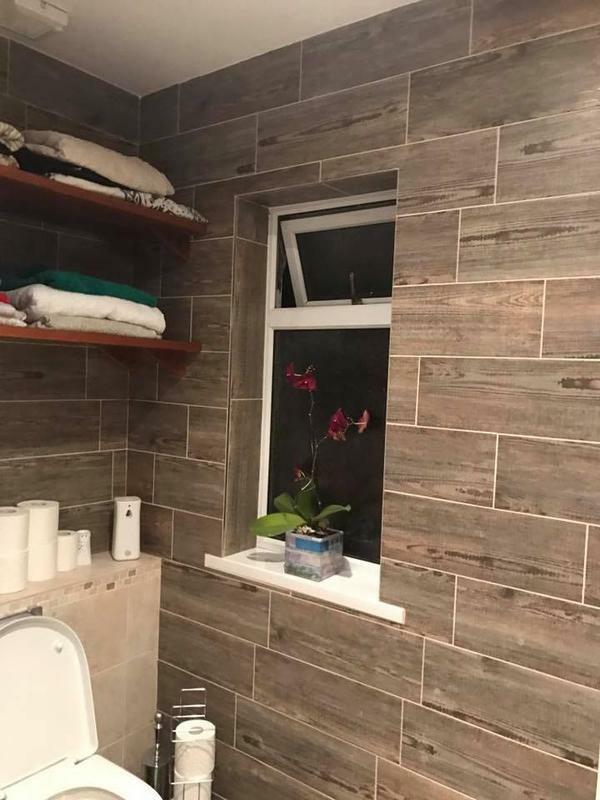 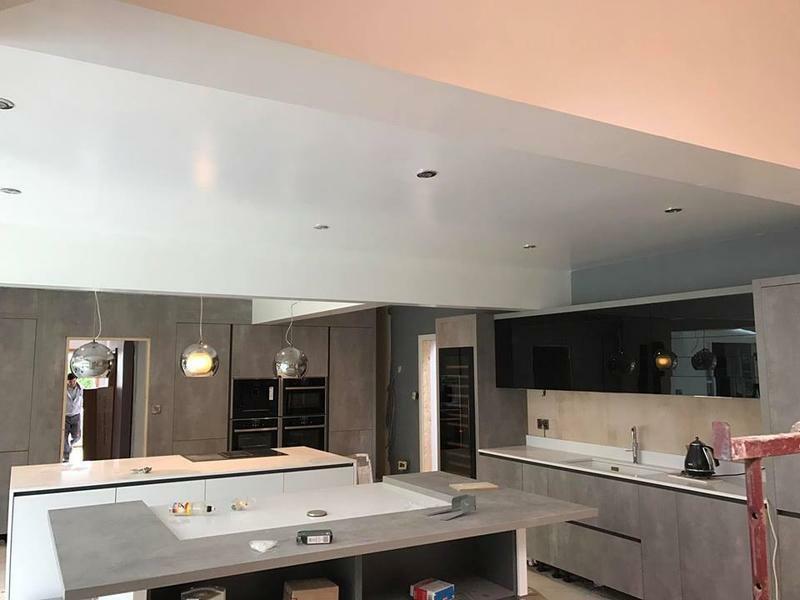 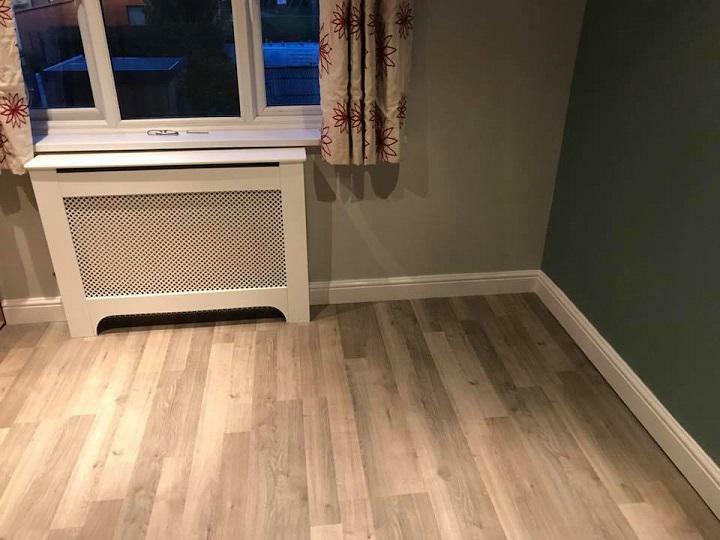 We have been providing customers in Nottinghamshire, Derbyshire, Loughborough and the surrounding area with a high-quality finish for over 15 years. 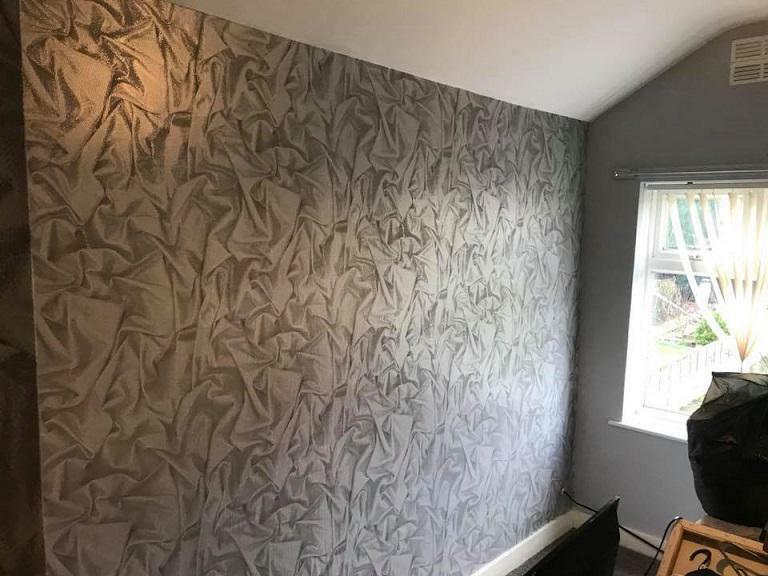 We know that in these busy times people often struggle to find the time to decorate their homes. 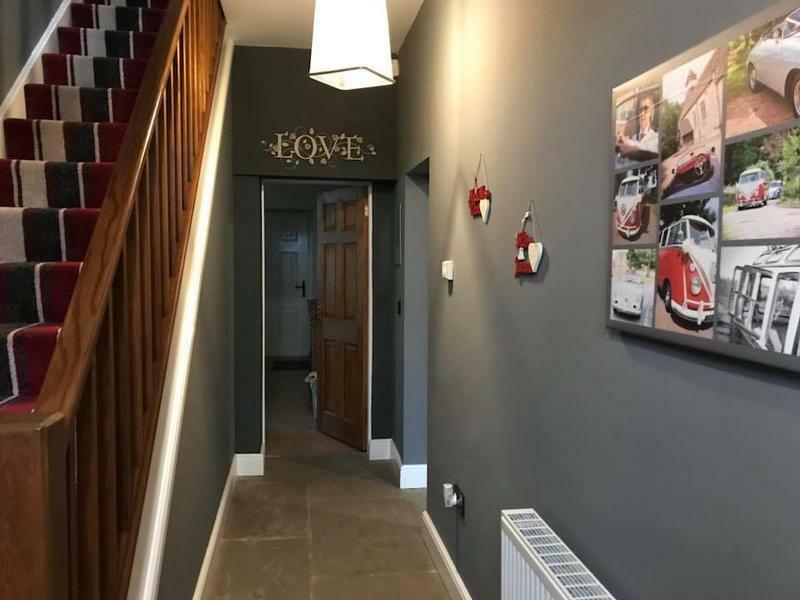 Our friendly experienced painters and decorators help to breathe a new lease of life into homes and offices so that our customers can once again enjoy the space in which they live. 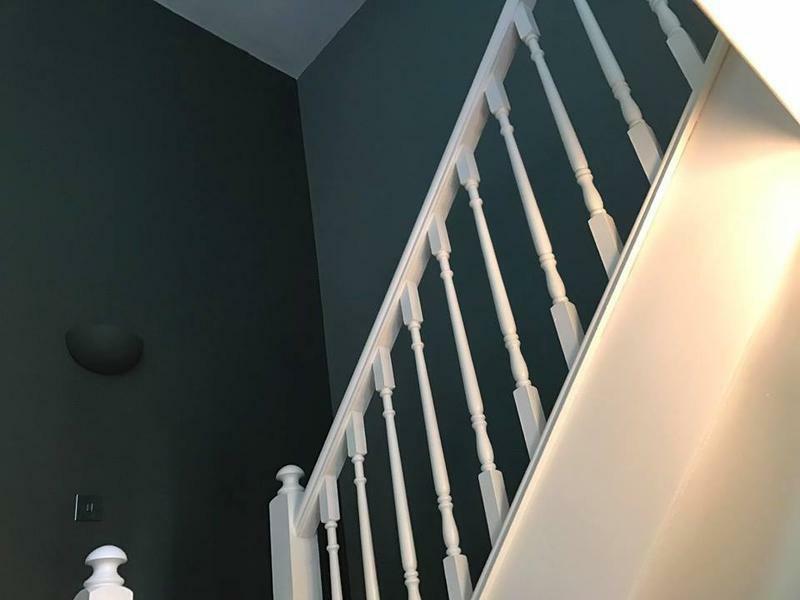 With our 15 years of experience, we know which products and techniques will provide the best finish that will last. 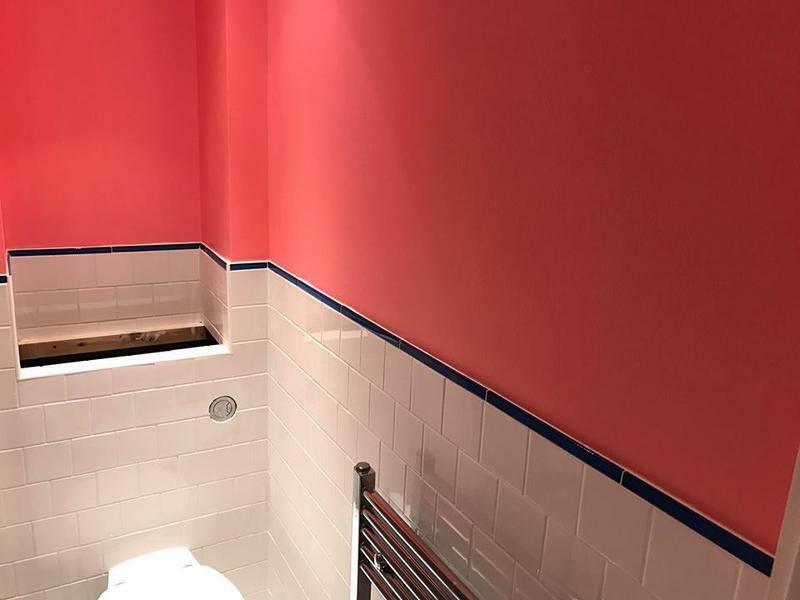 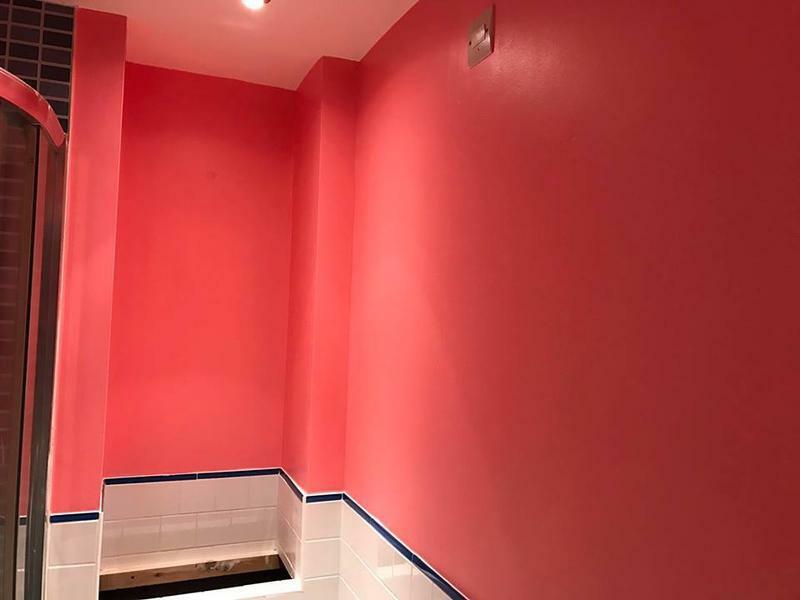 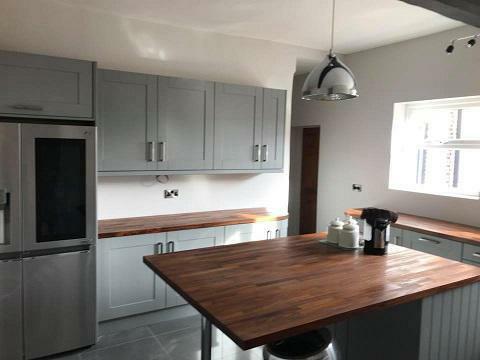 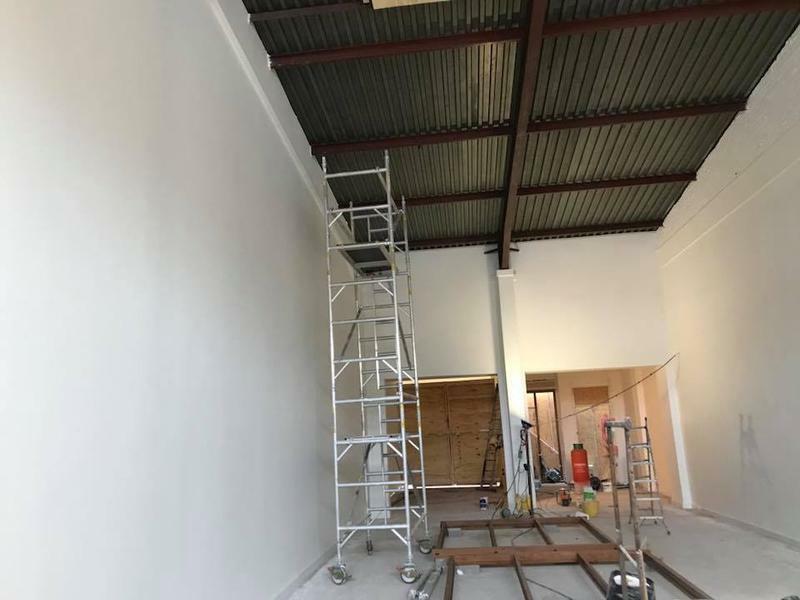 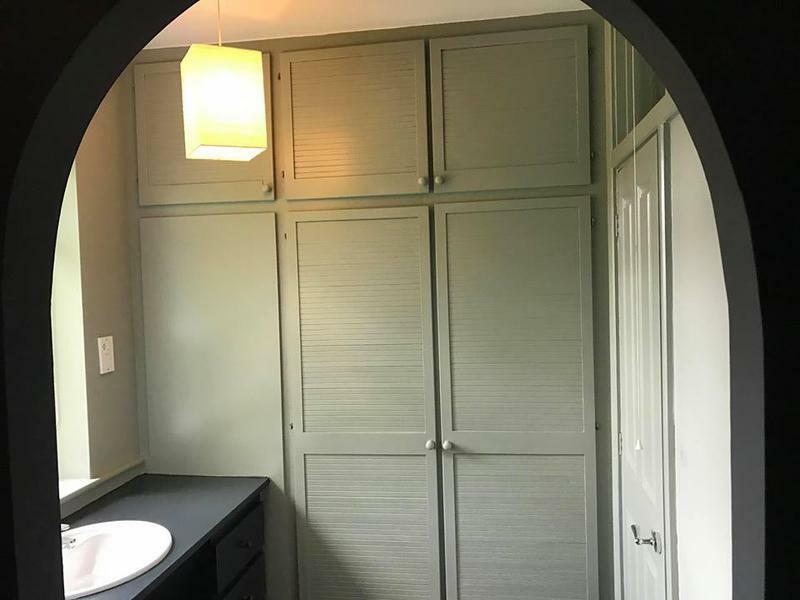 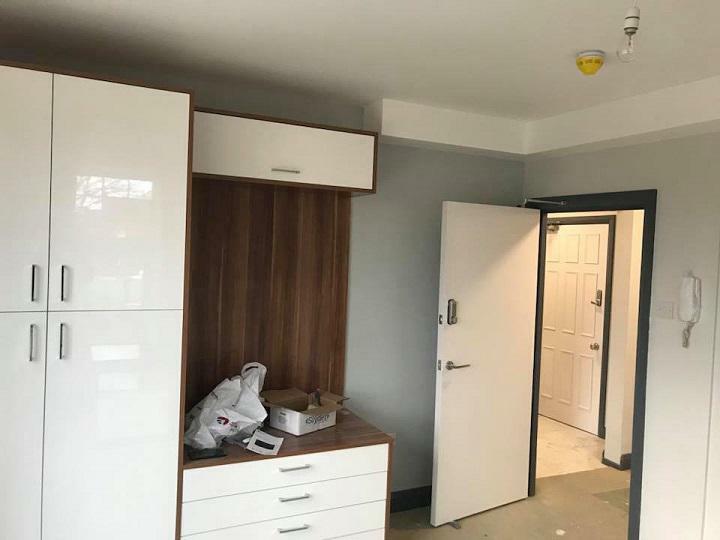 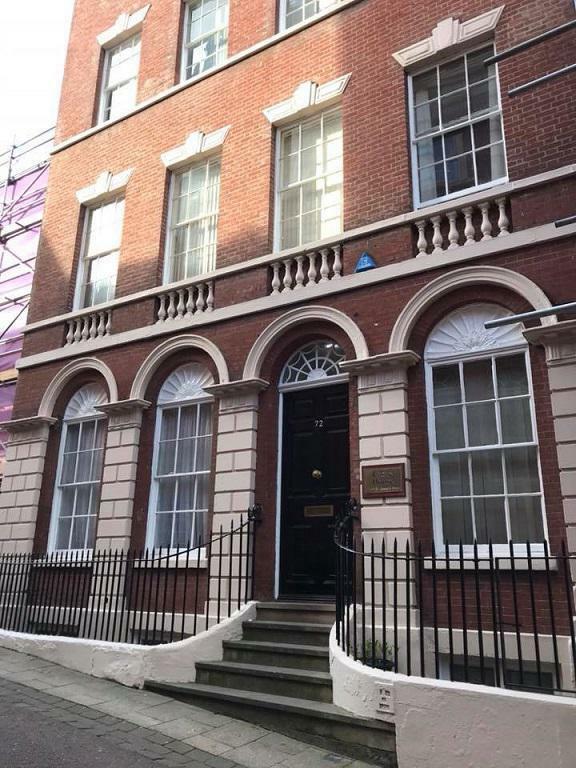 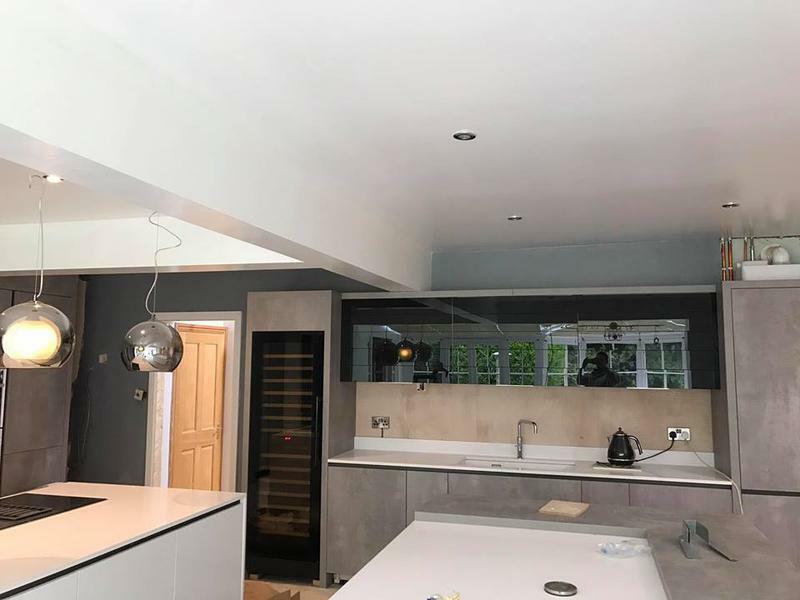 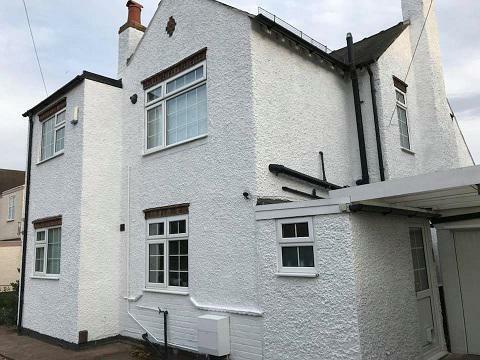 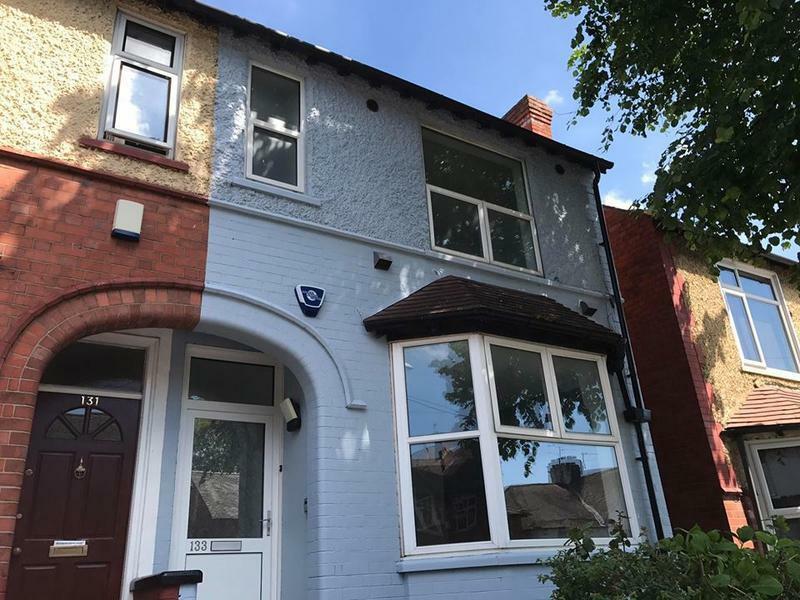 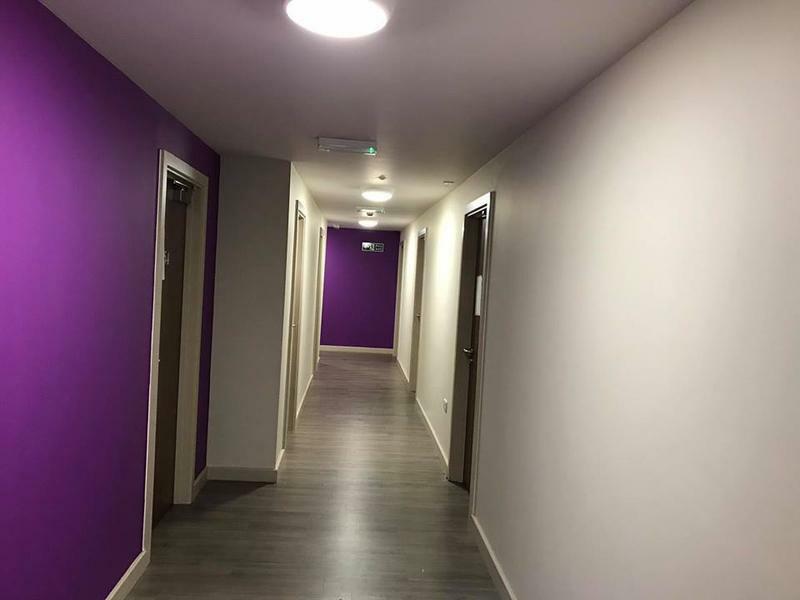 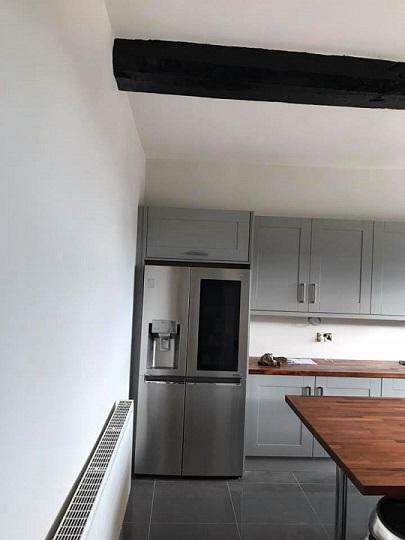 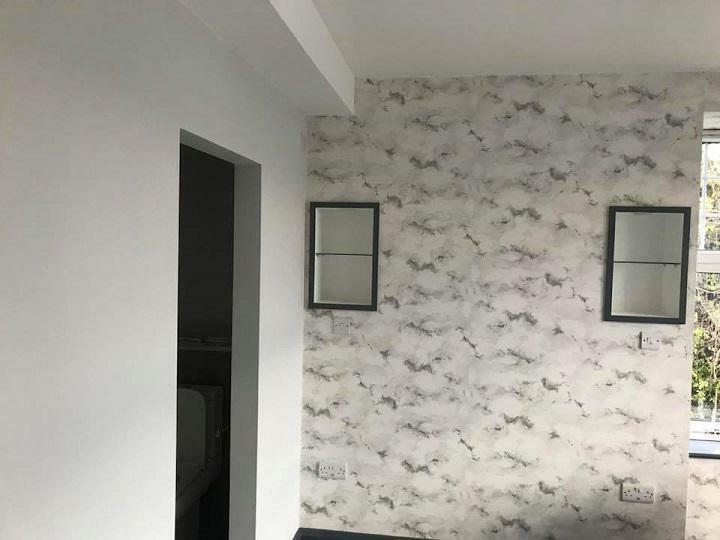 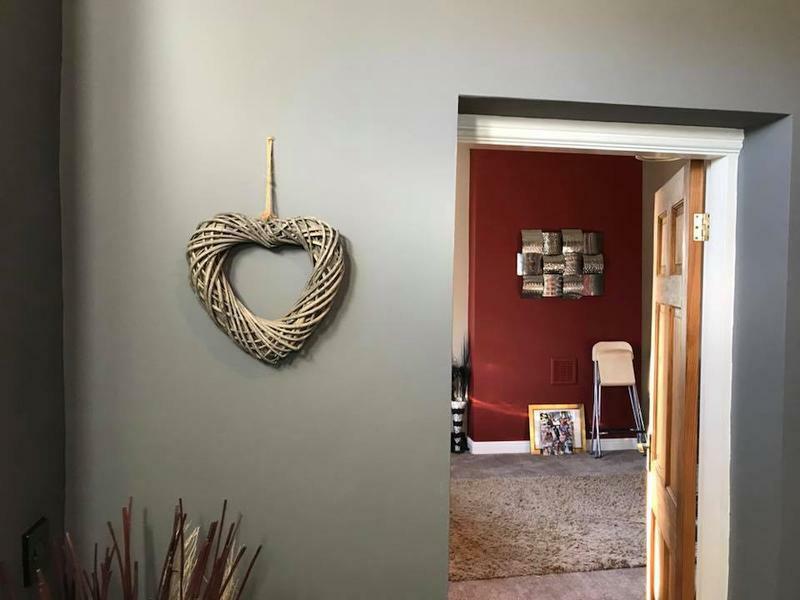 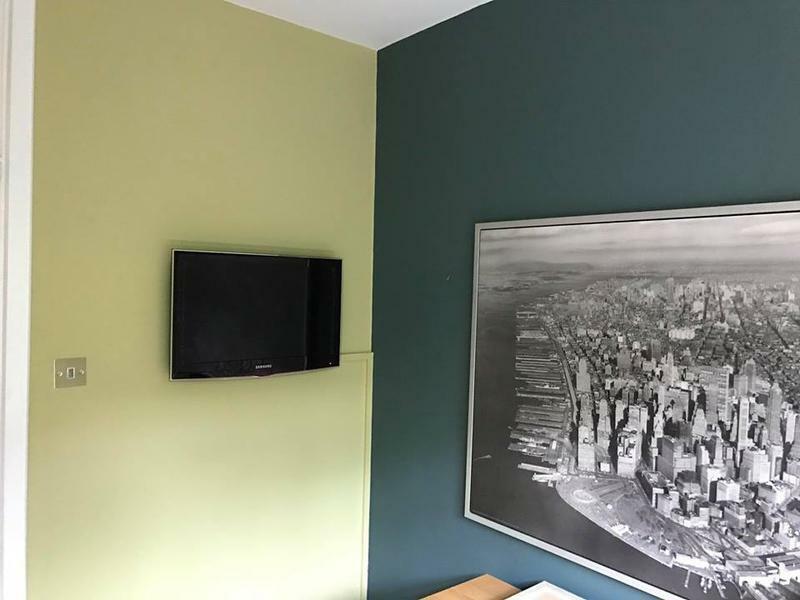 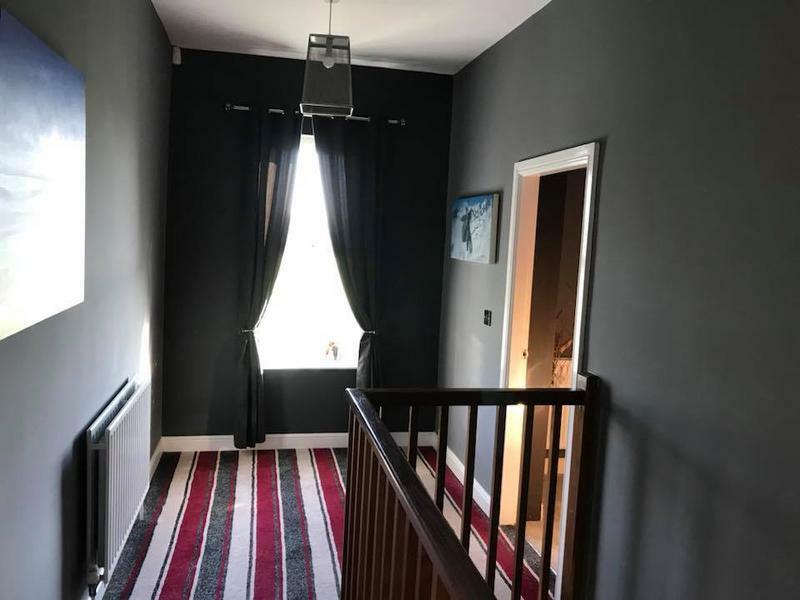 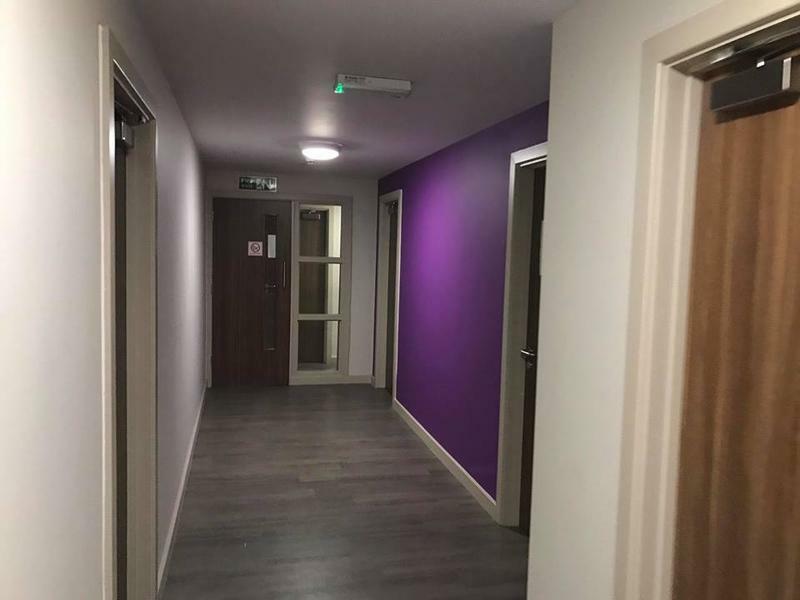 We offer all internal and external painting and decorating services for commercial and domestic customers alike and take the time to understand everyones requirements so that we can complete the work to the highest possible specifications. 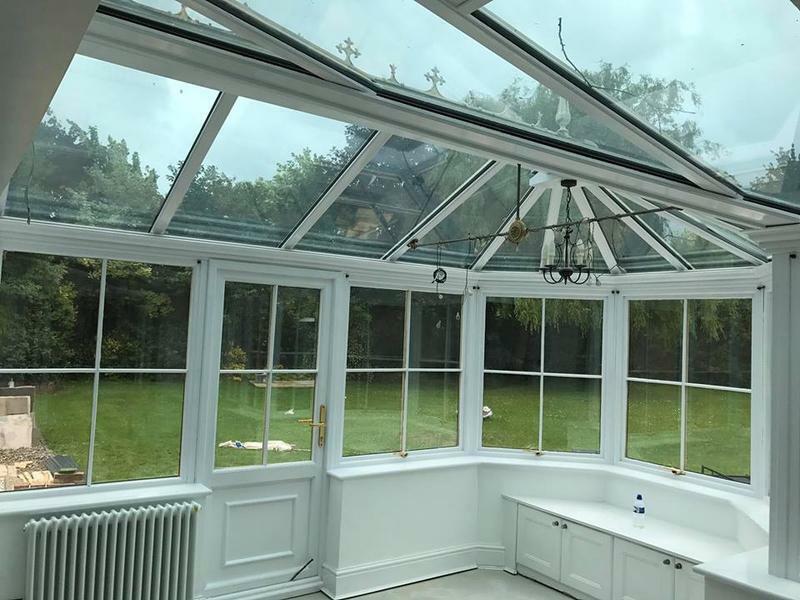 If you would like to discuss your specific requirements please feel free to contact us with any questions that you may have or to arrange a no-obligation appointment. 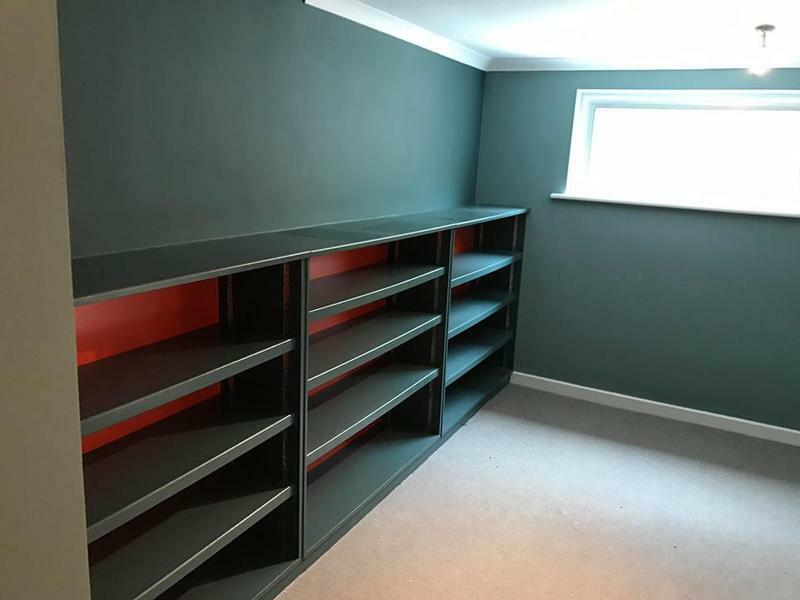 Image 27 - Plastering, Painting and decorating carpet shop. 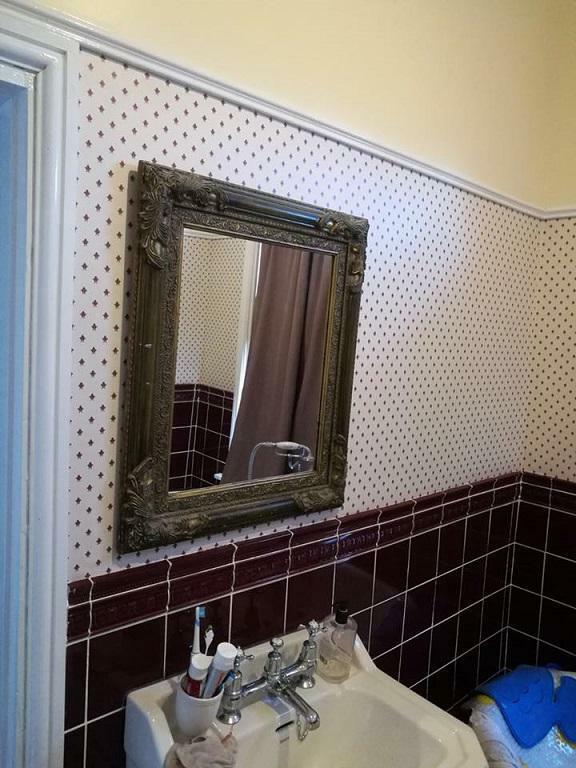 "The gentleman where very professional. 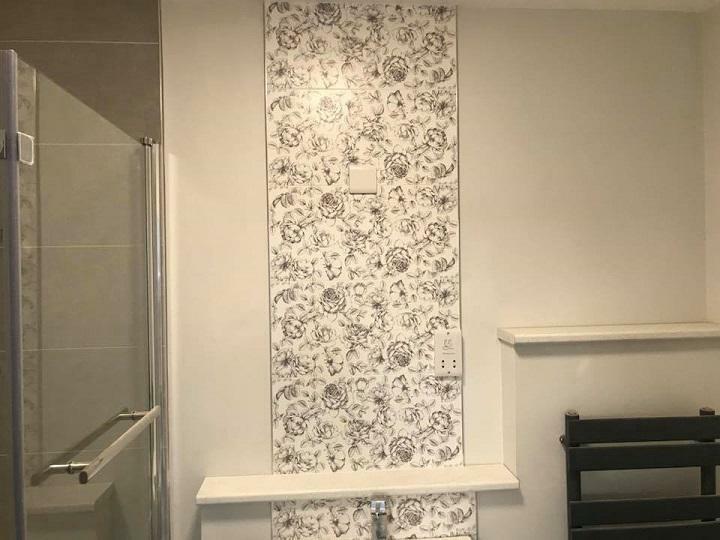 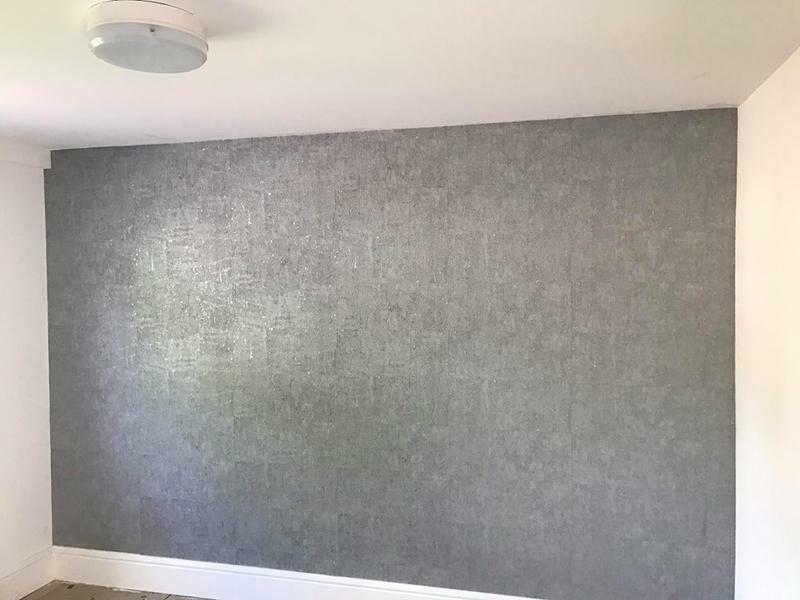 I've had a few decorators and I've never seen anyone hang wallpaper to the quality that C&I have. 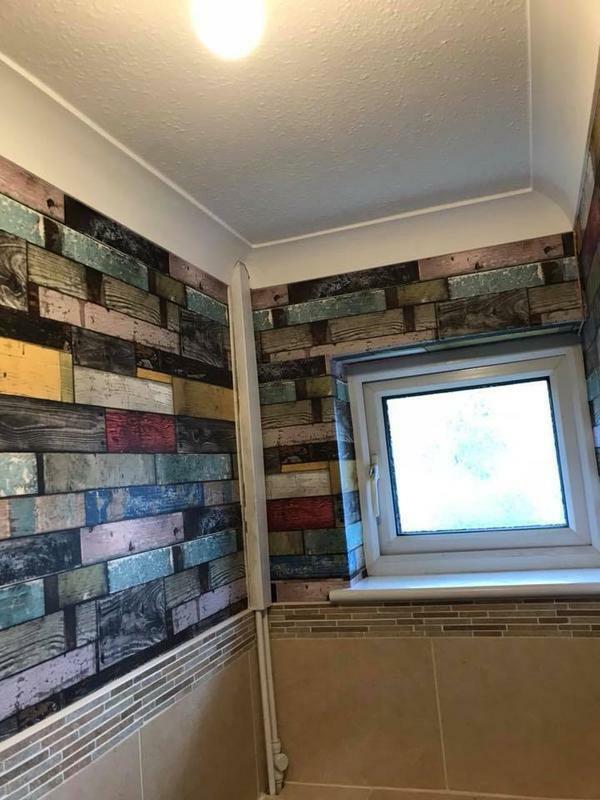 I will definitely be using them again. 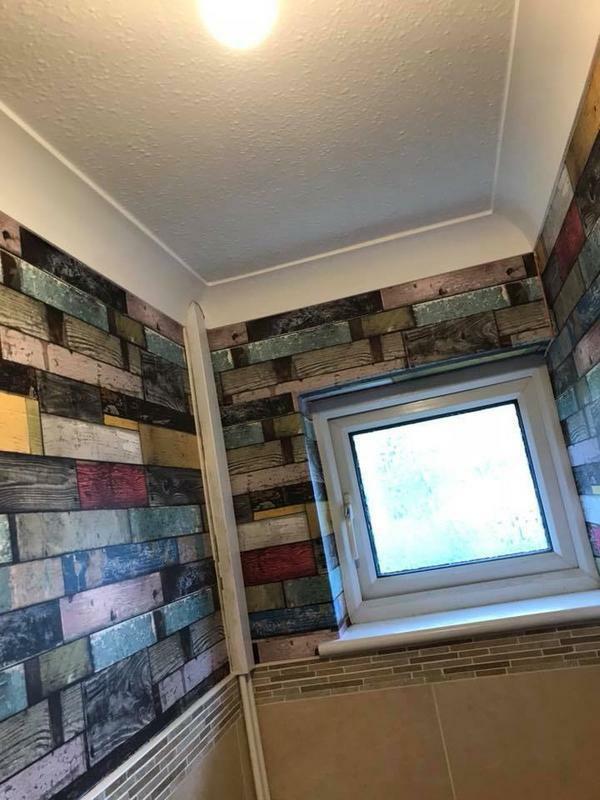 Definitely worth the money." 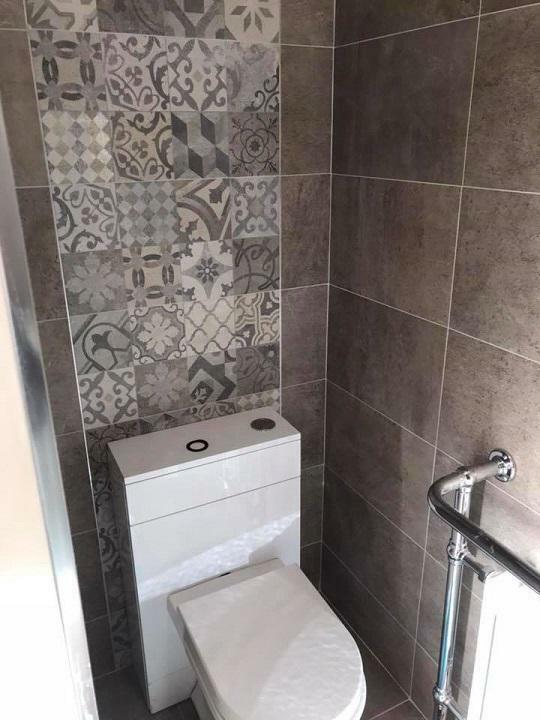 "Polite and professional men and work done to a very high standard. 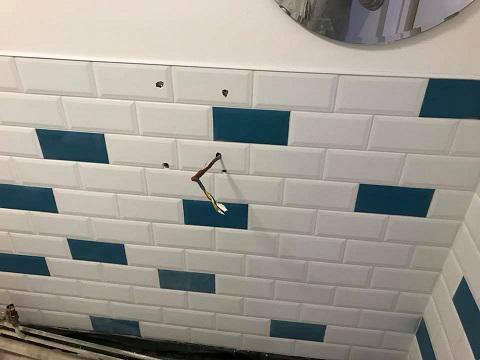 No hassle at all; great work ethic!" 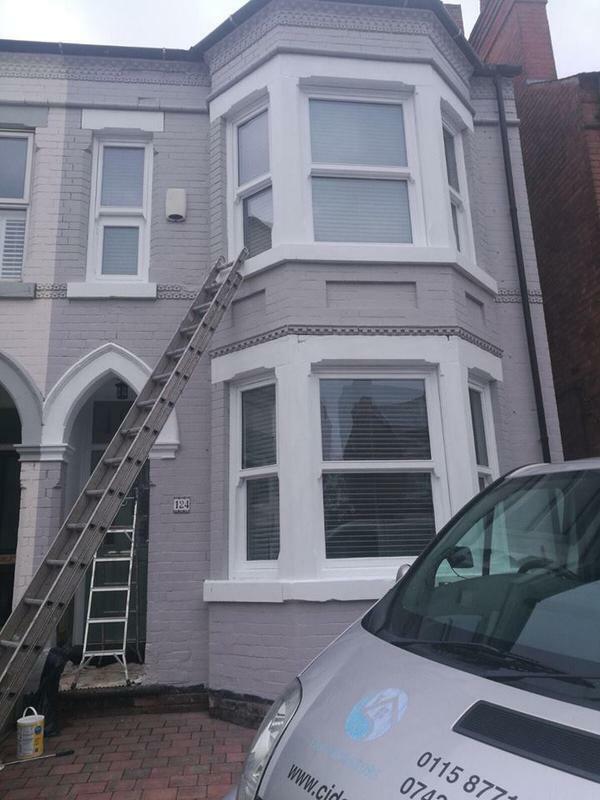 "Quote for works supplied quickly and works commenced on time on the agreed date. 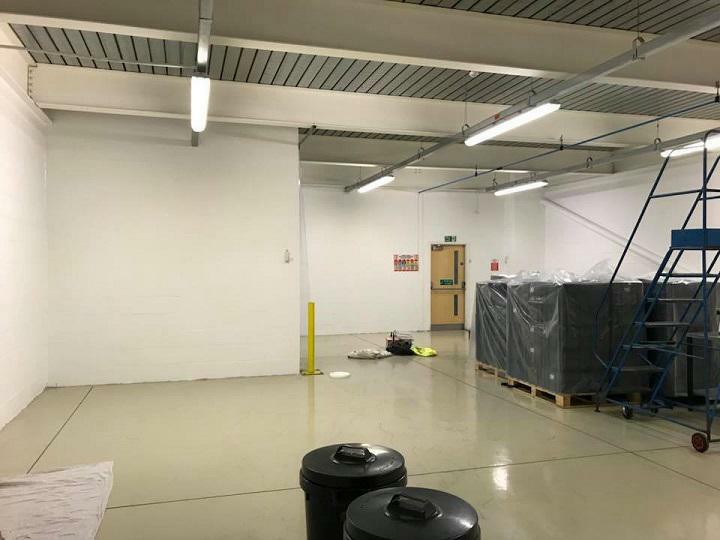 Work area kept clean and tidy and overall quality of work very good. 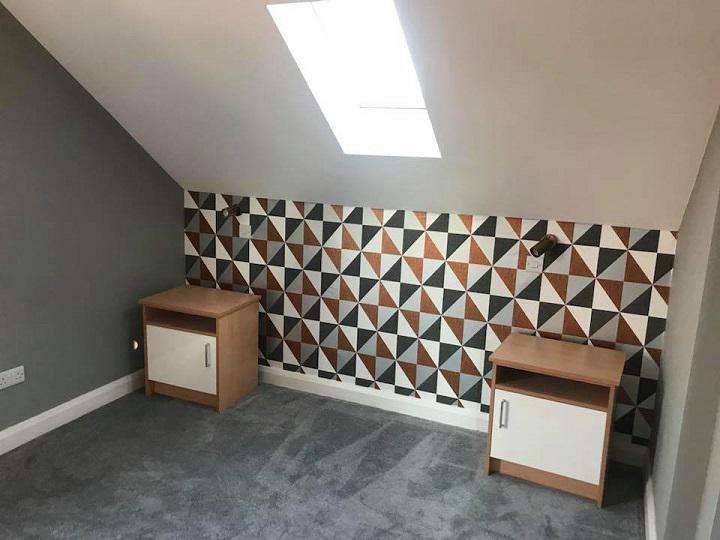 Would definitely recommend this firm to others looking for a quality job at a reasonable price." 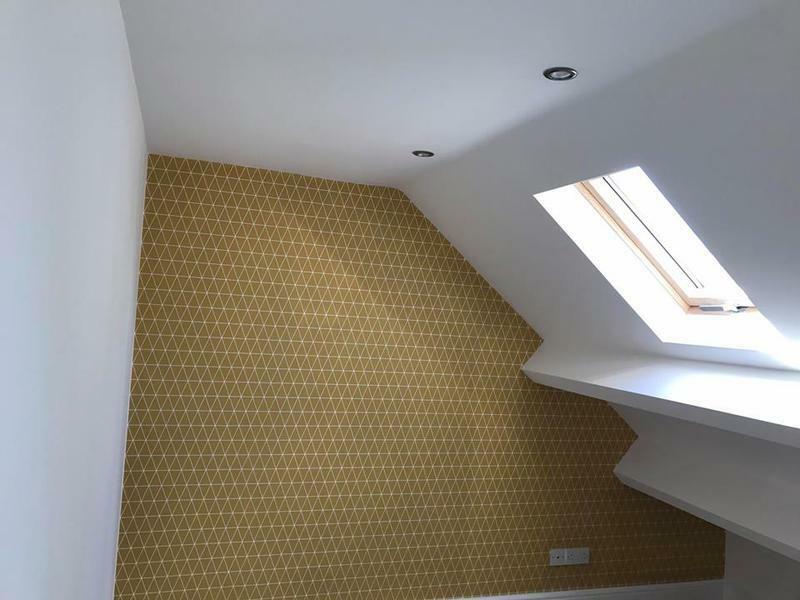 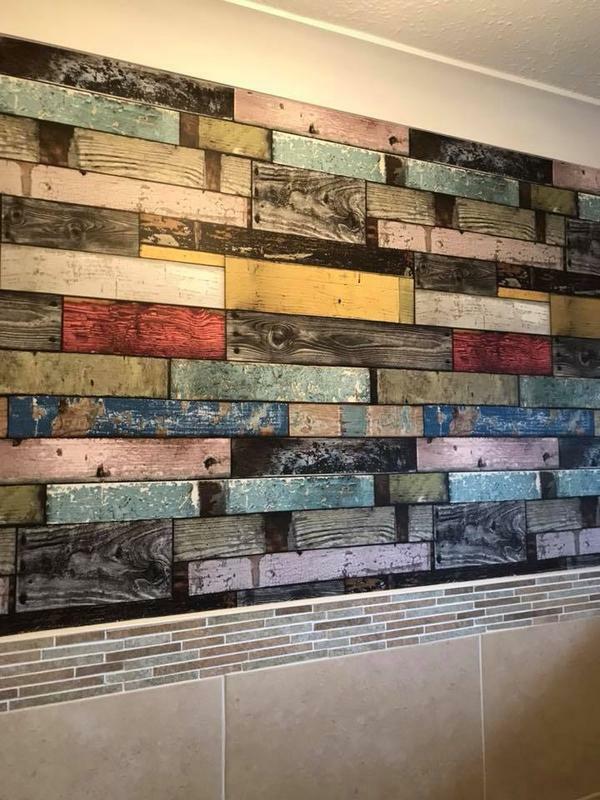 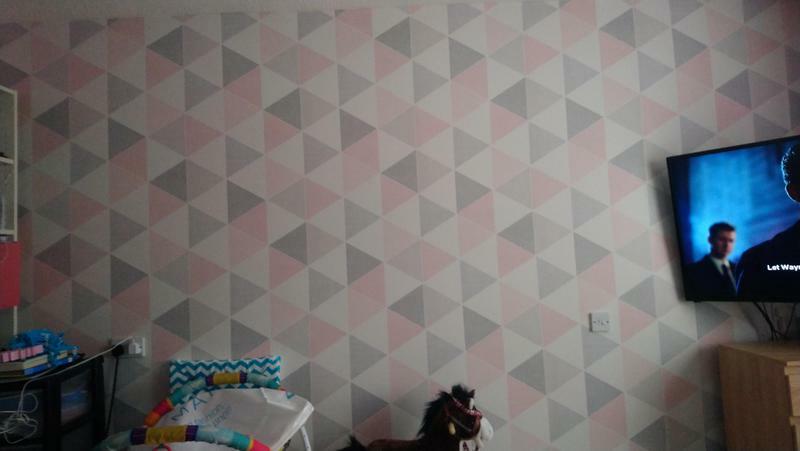 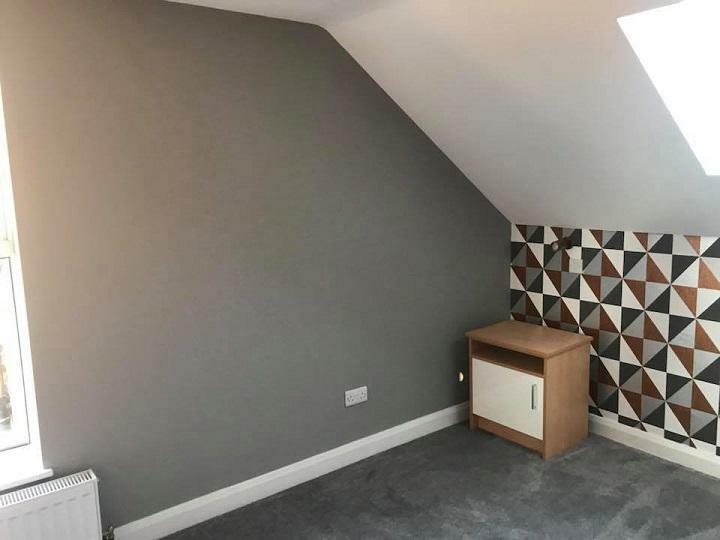 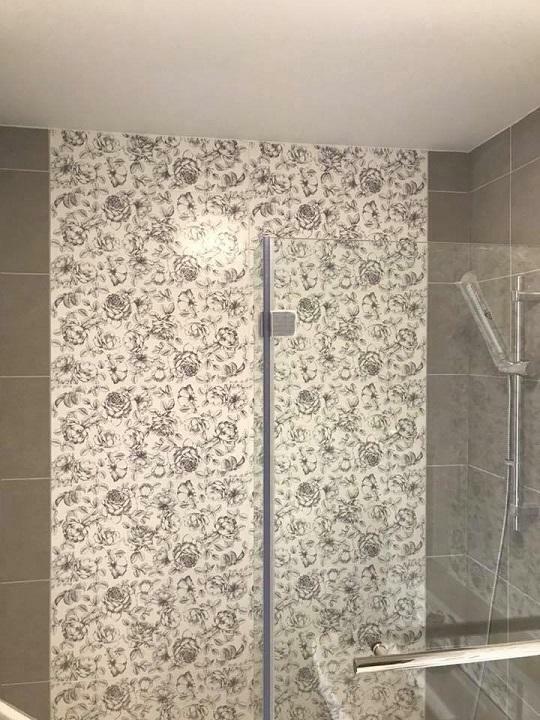 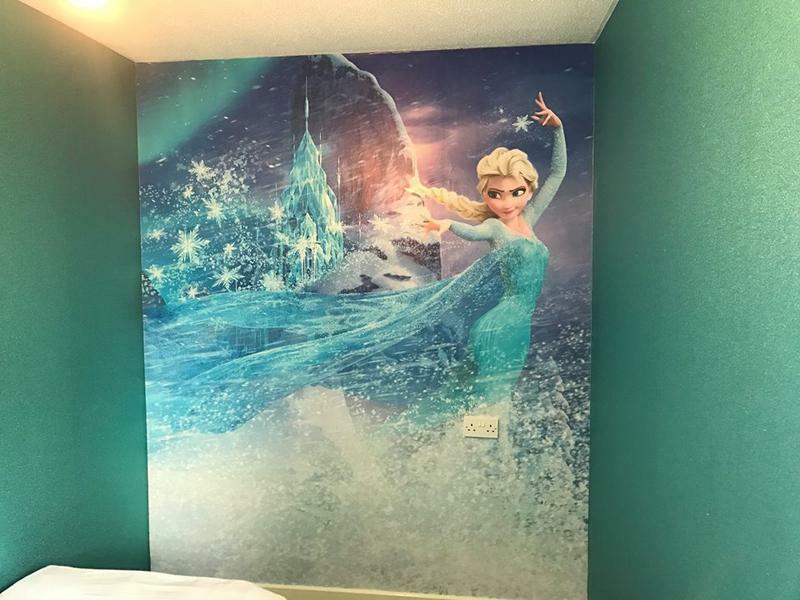 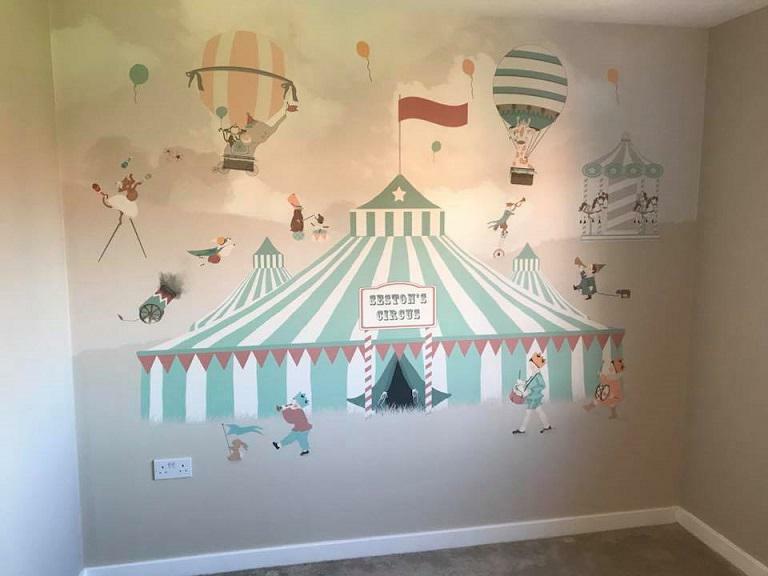 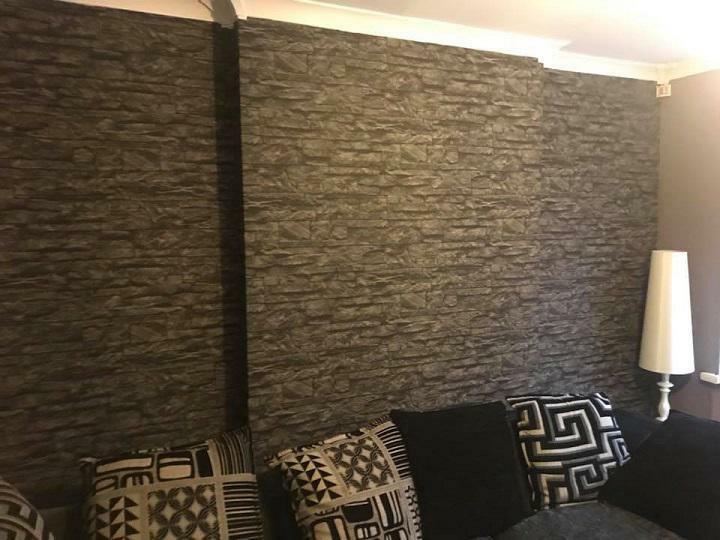 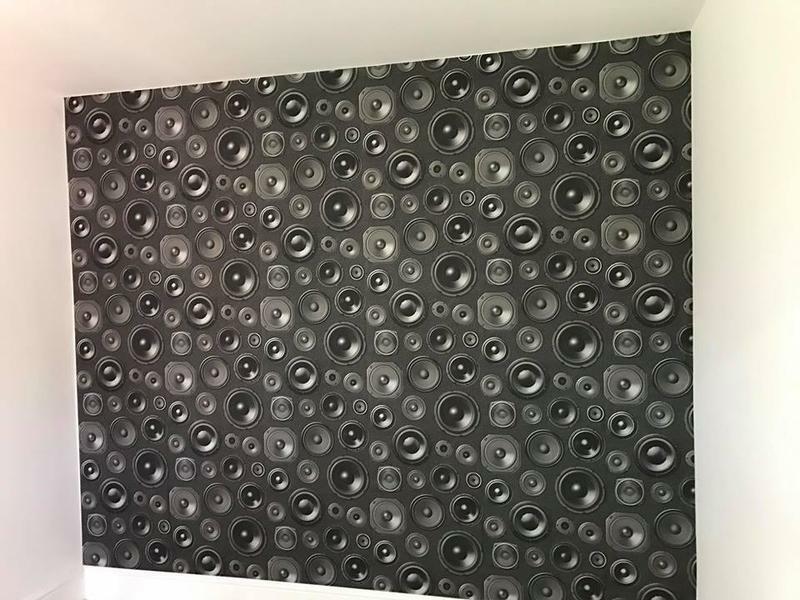 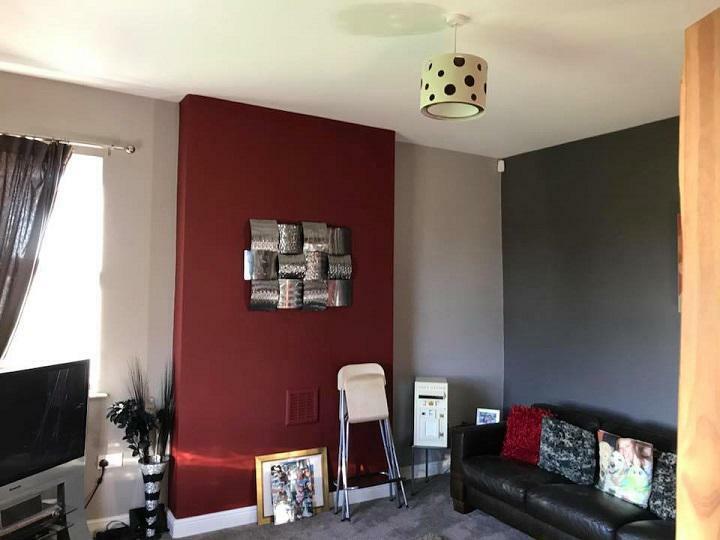 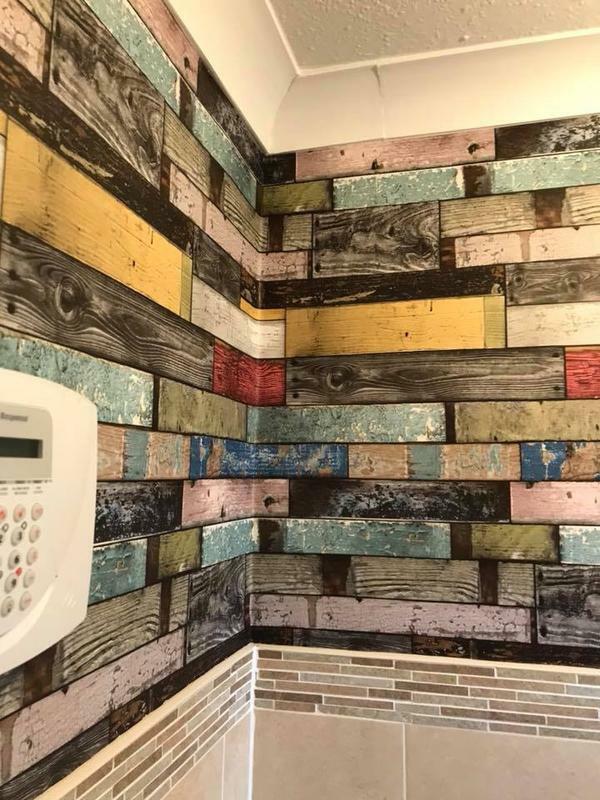 "Rooms painted professionally and to a very high standard Work done in a timely fashion Very reasonably priced Would definitely use again and would certainly recommend"